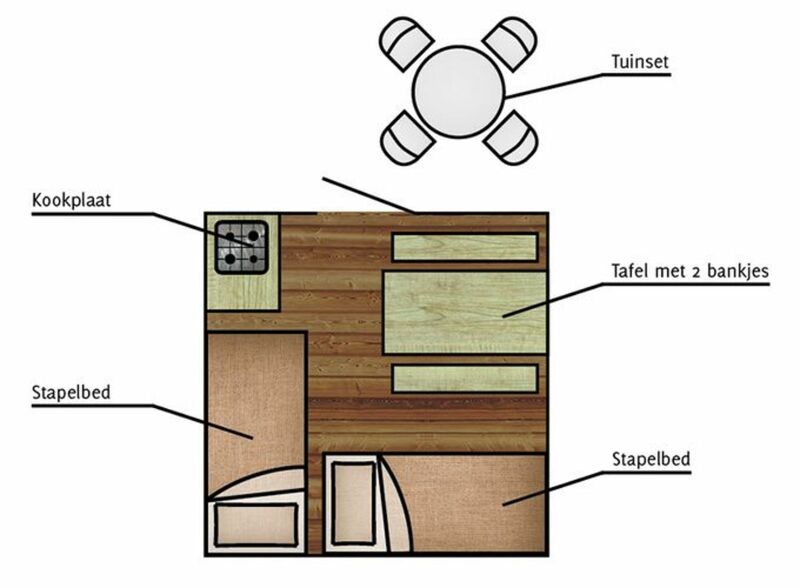 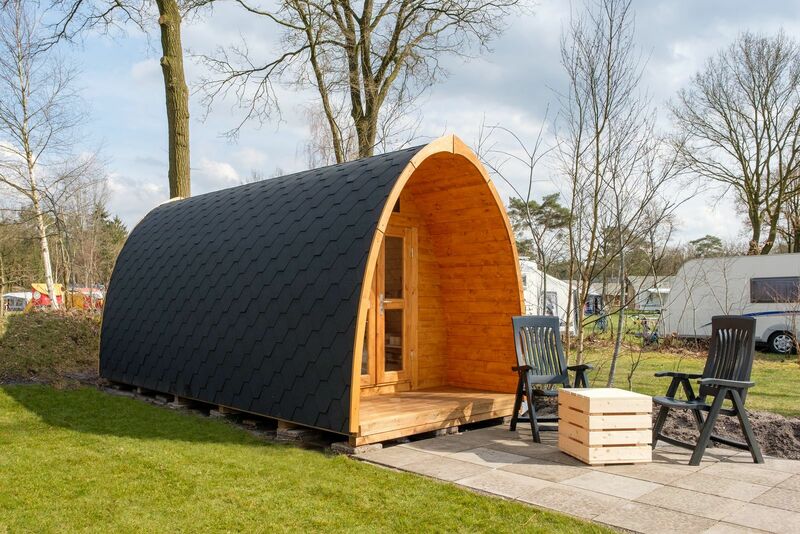 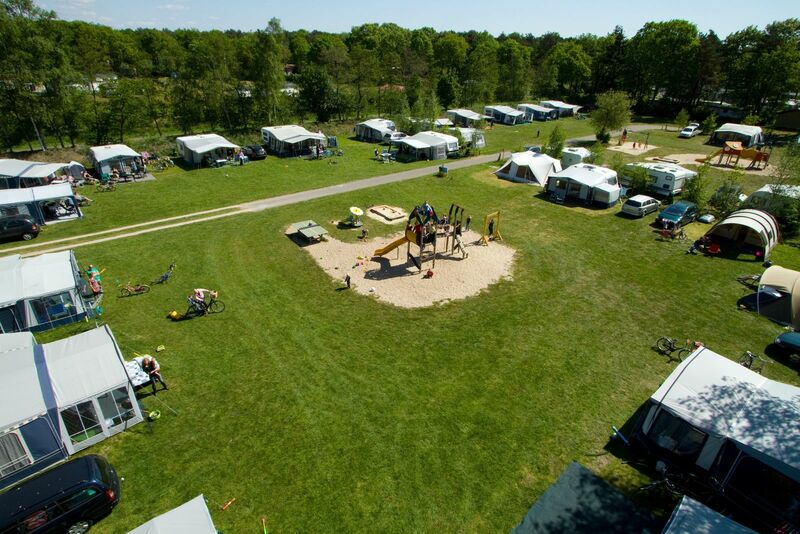 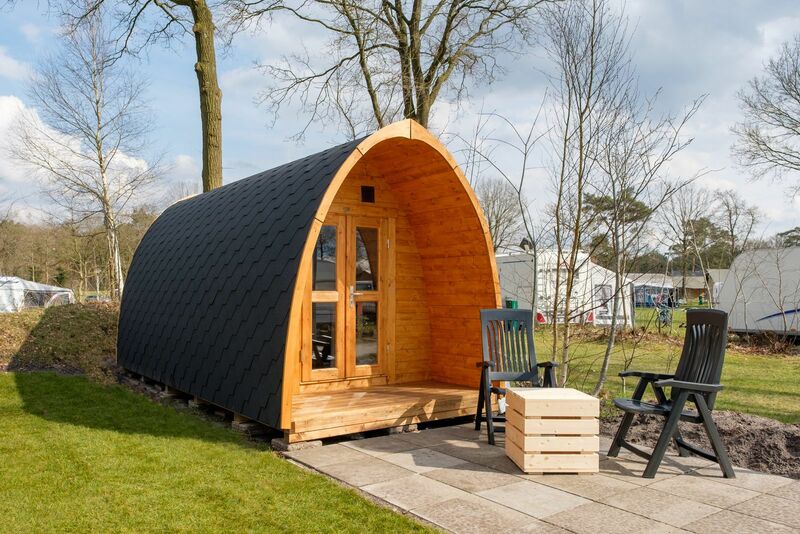 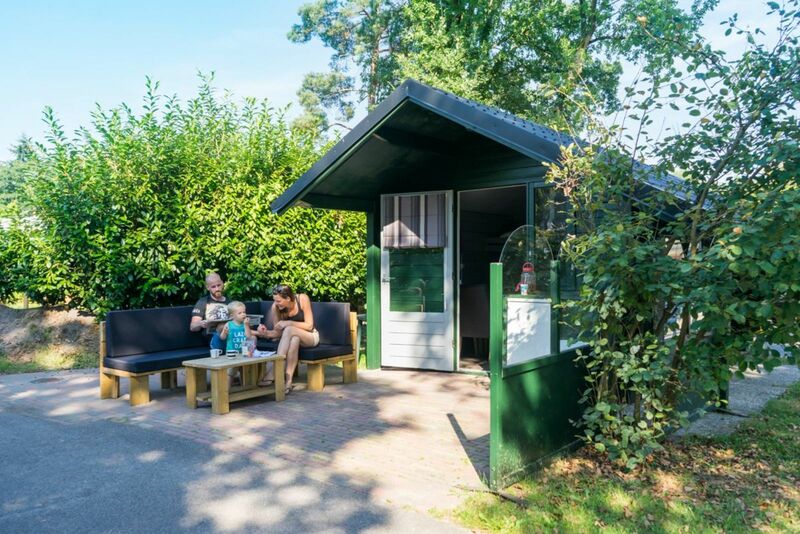 Do you want to enjoy your holiday in a chalet at one of the best camping sites of The Netherlands? 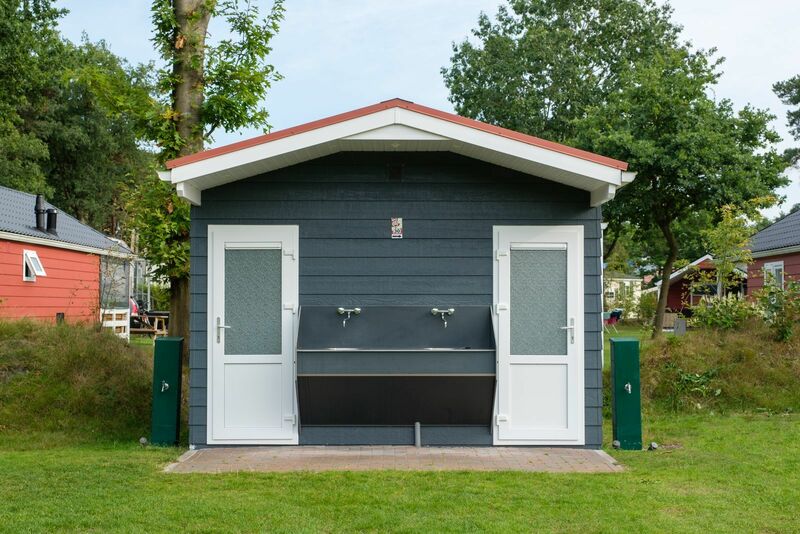 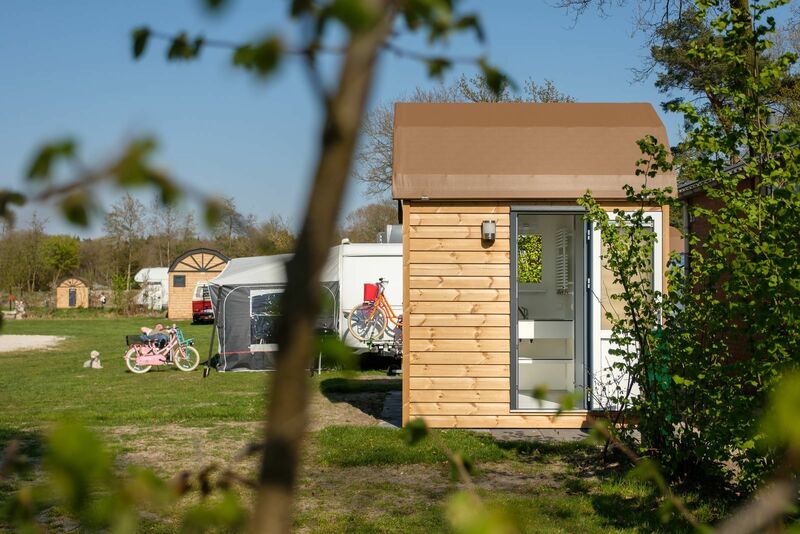 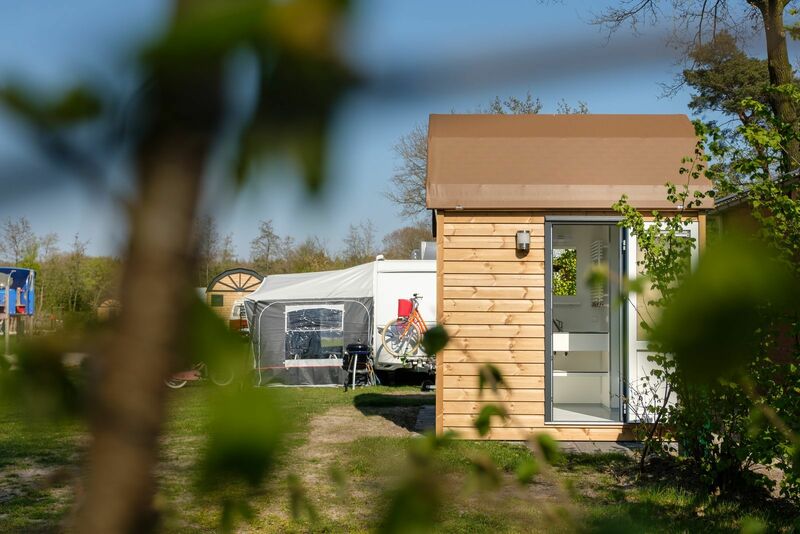 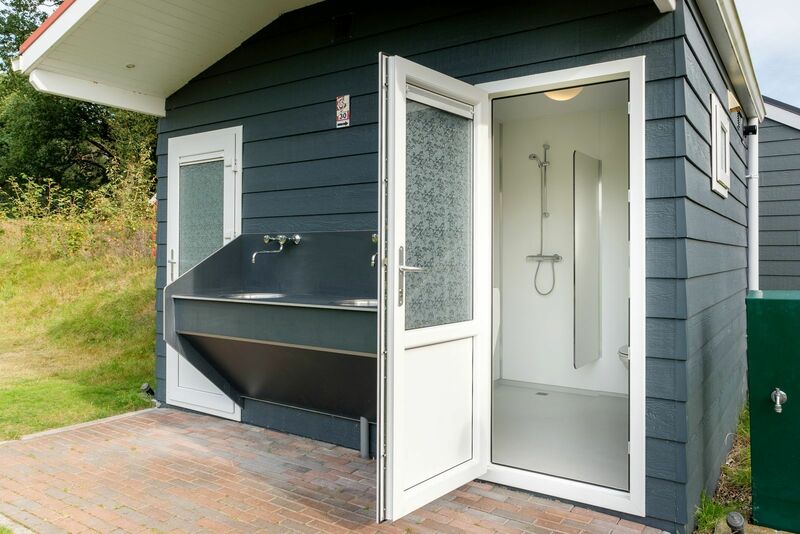 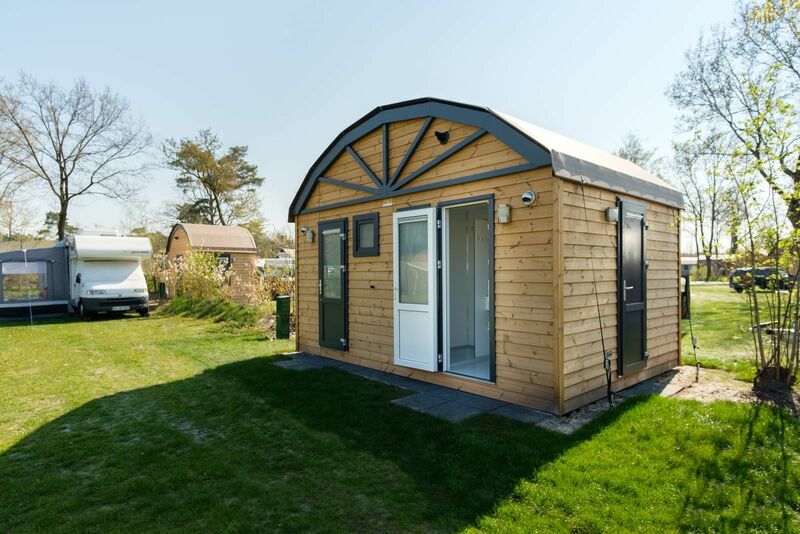 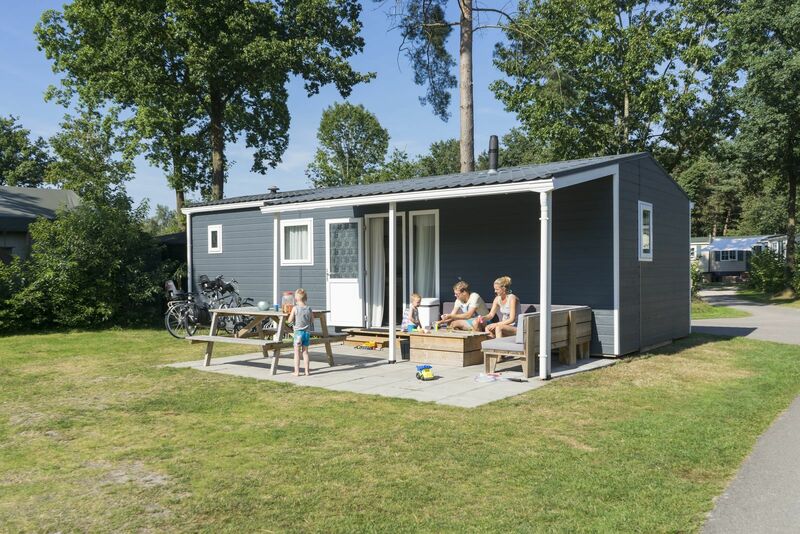 You can enjoy your holiday in a spacious and cozy chalet at family campsite De Zandstuve, that is located in Hardenberg (Overijssel). 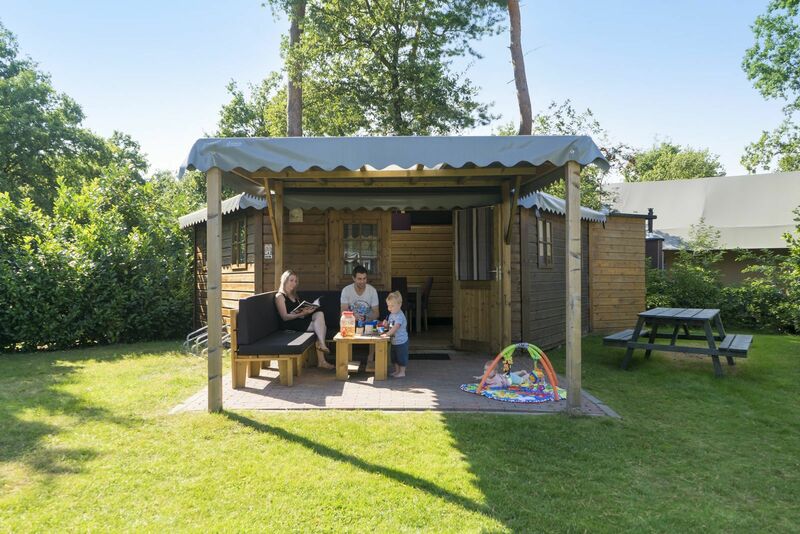 The children can enjoy the outdoors, while you take a breather and relax on the lounge sofa at the chalet. 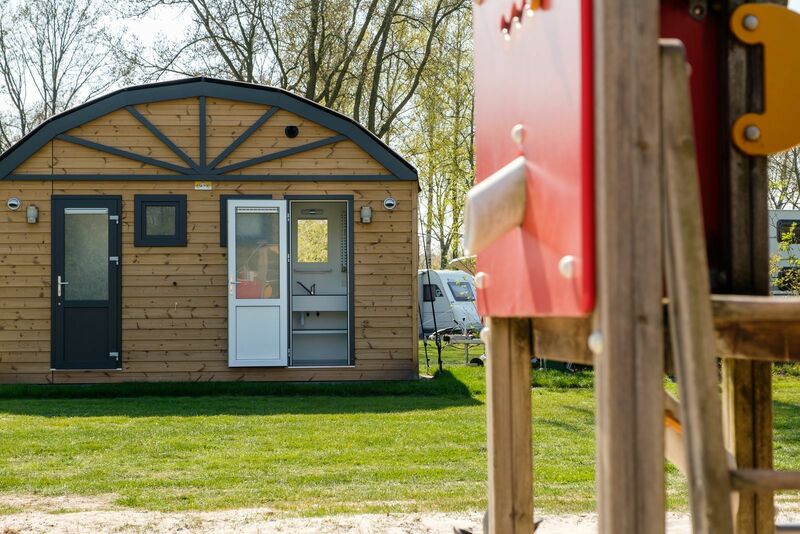 The children can enjoy all of our activities around the chalet. 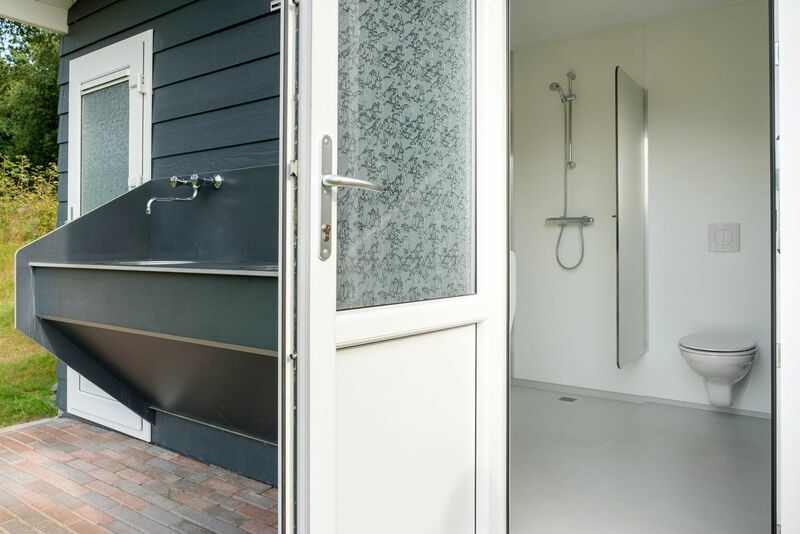 They can use the indoor- and outdoor swimming pool with waterslides. 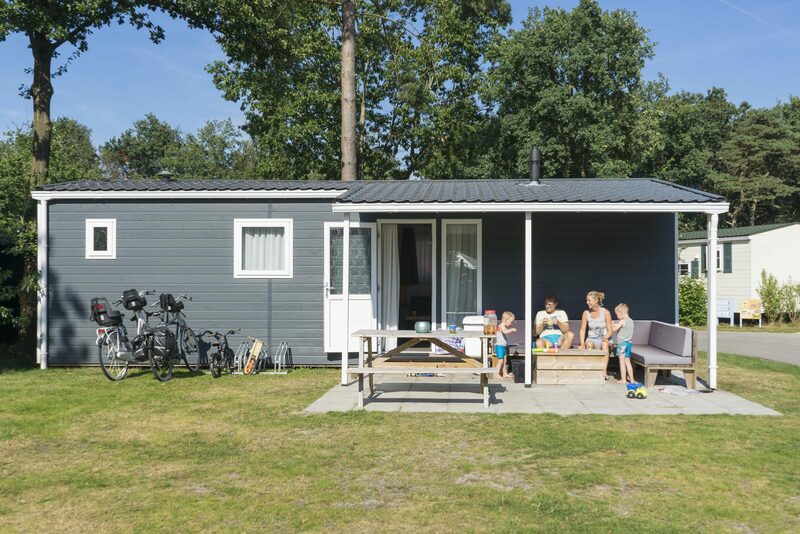 A holiday to enjoy for both young and old. 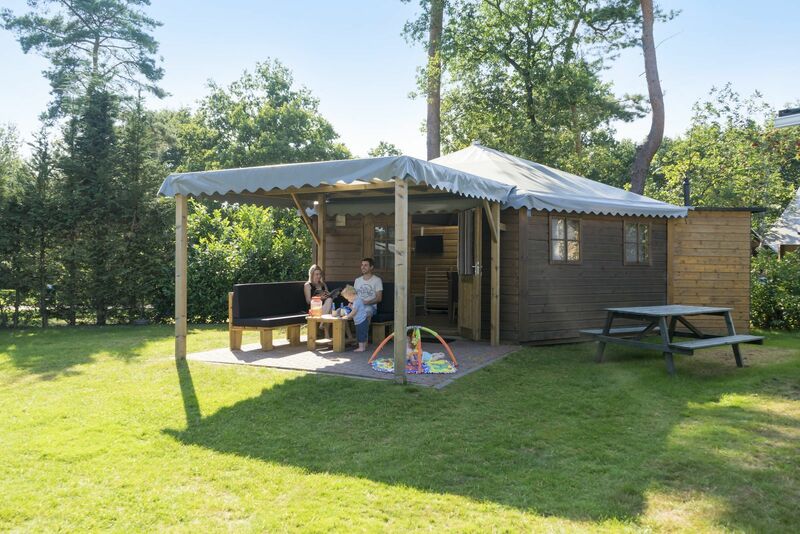 If you want to get out for a little peace of mind, you can enjoy your holiday in the preseason or in the late season, when the summer holidays are over. 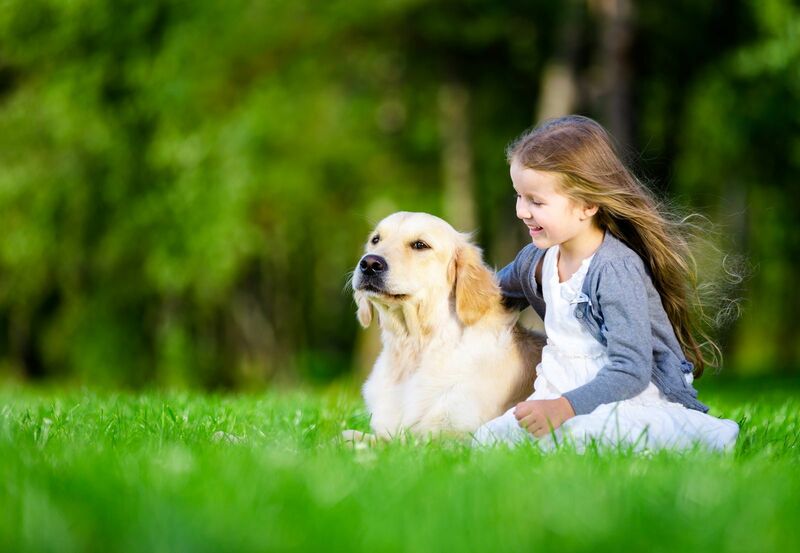 You can take a rest, while we take care of the rest! 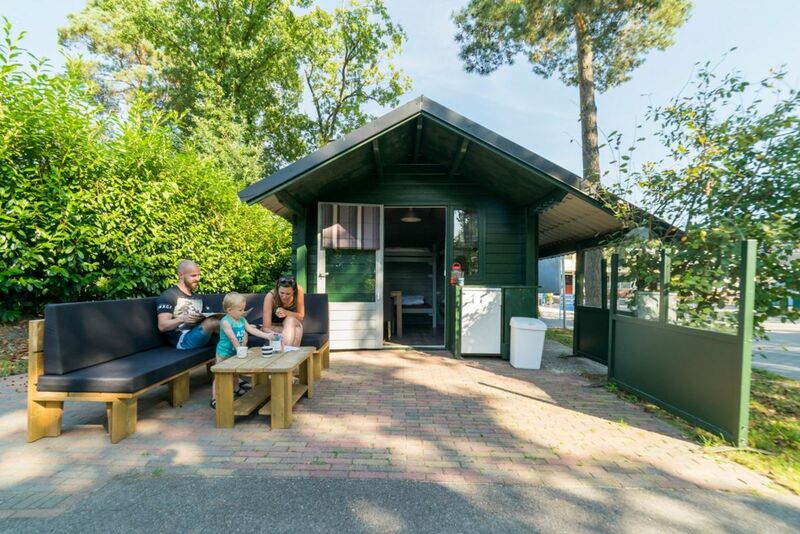 Camping in a cool chalet in the middle of the nature. 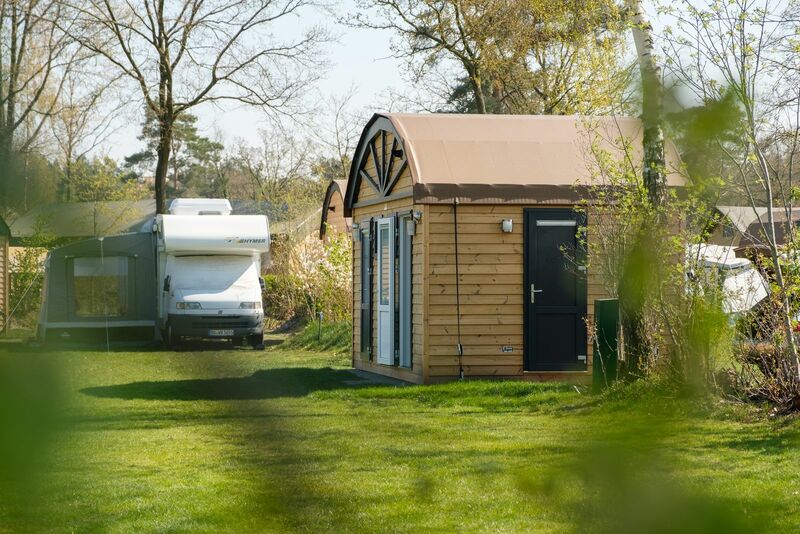 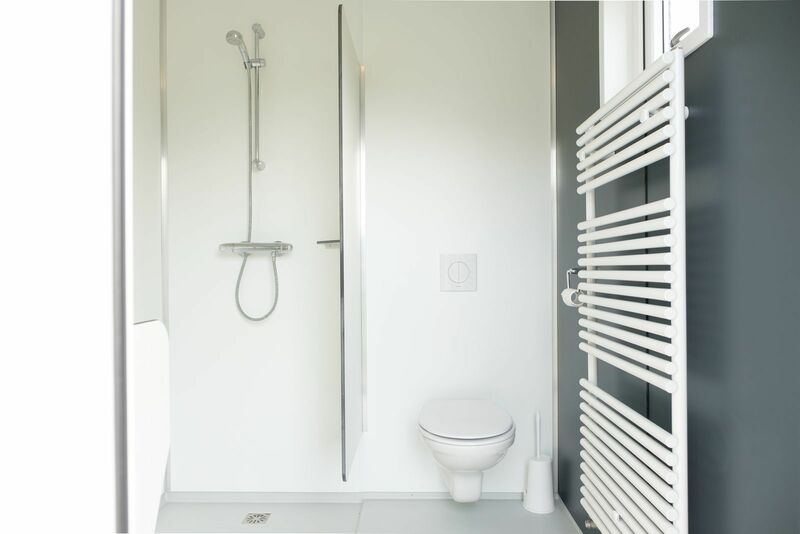 The chalet provide luxury, while it feels like you are really out on a camping trip. 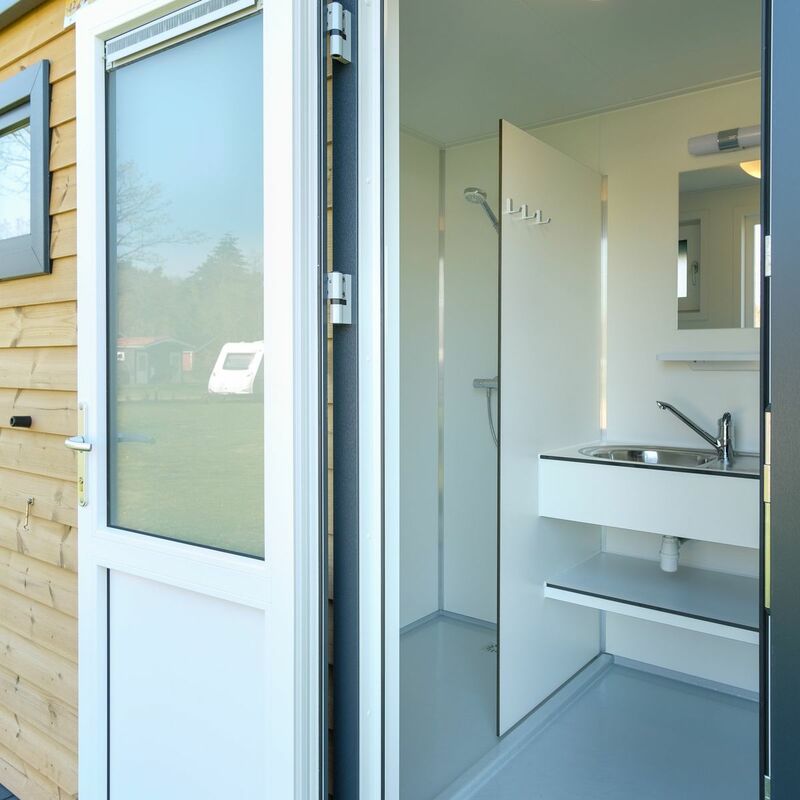 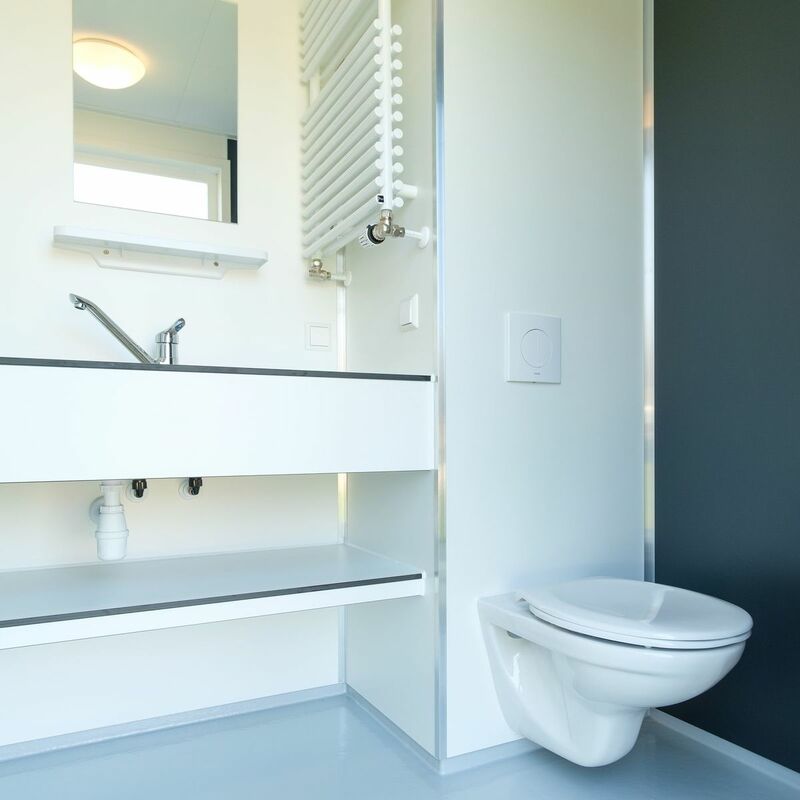 They provide heating, a bathroom with sanitary utilities, a microwave, a coffeemaker and even a dishwasher. 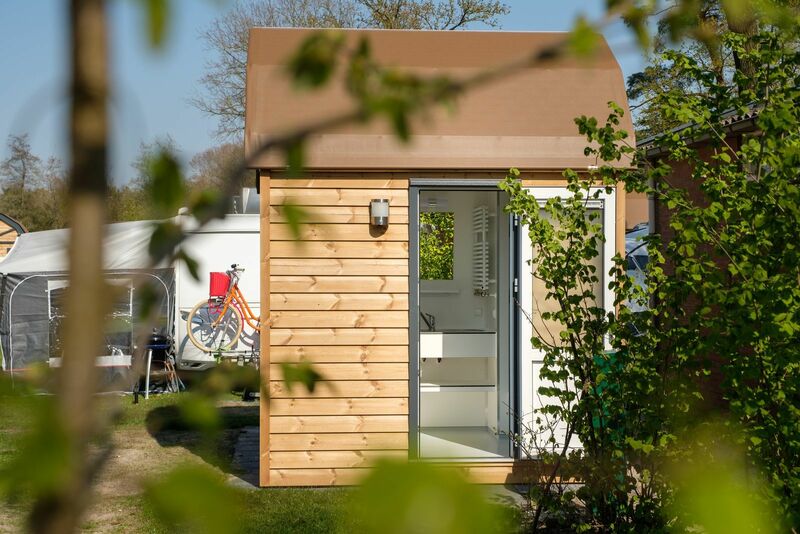 It’s all the luxury that you would need! 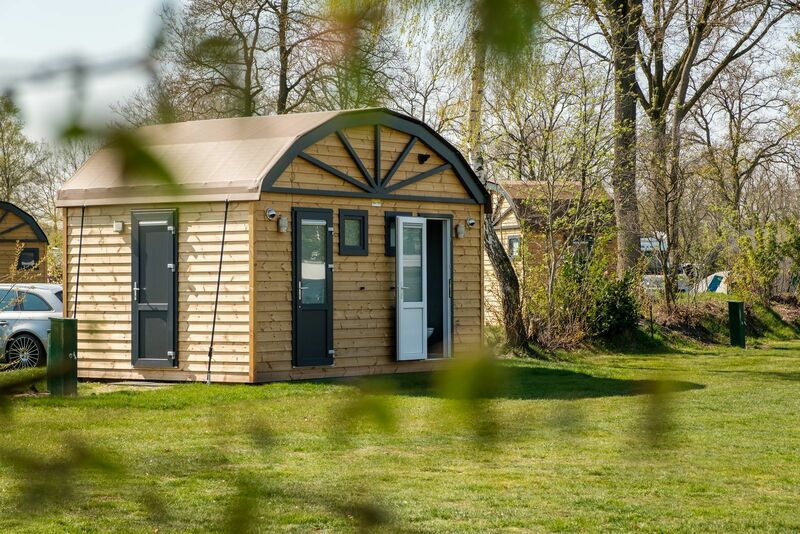 All the chalets have a view over the playground, so that you can keep an eye on your kids while they are playing outside. 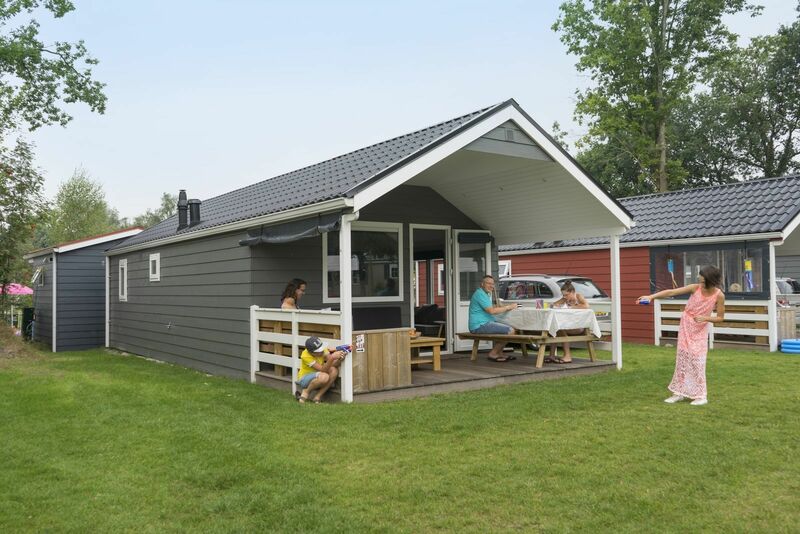 They will enjoy themselves to the fullest due to all of the facilities that we have to offer; an indoor- and outdoor swimming pool (heated), an indoor playground and a professional recreation program, even in the preseason and in the late season. 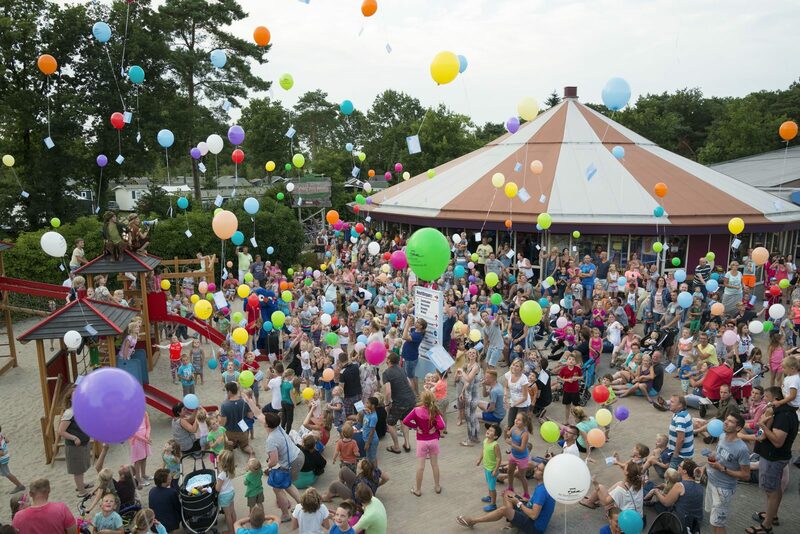 To top it all off, we have a professional entertainment team that perform a new written musical every single year. 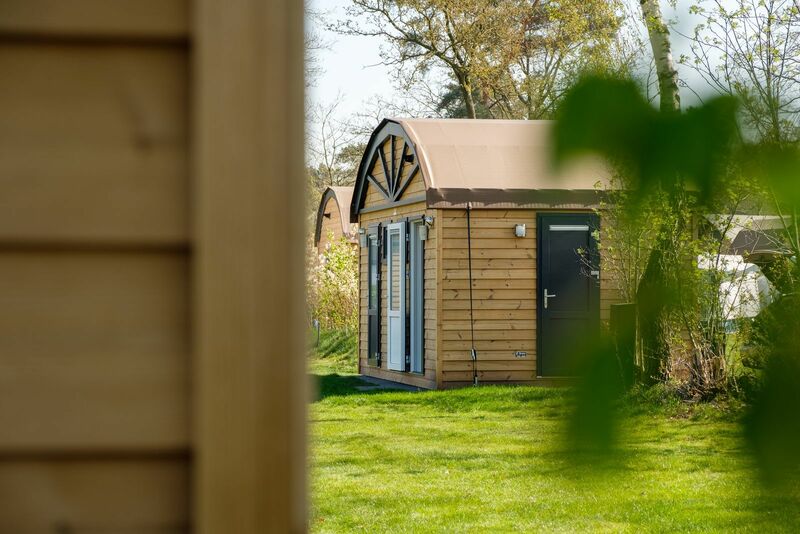 If you need more information about hiring a chalet, please contact our reception.